Authorities should be on high alert for a major earthquake over the next few days as celestial bodies in our solar system align, conspiracy theorists claim. 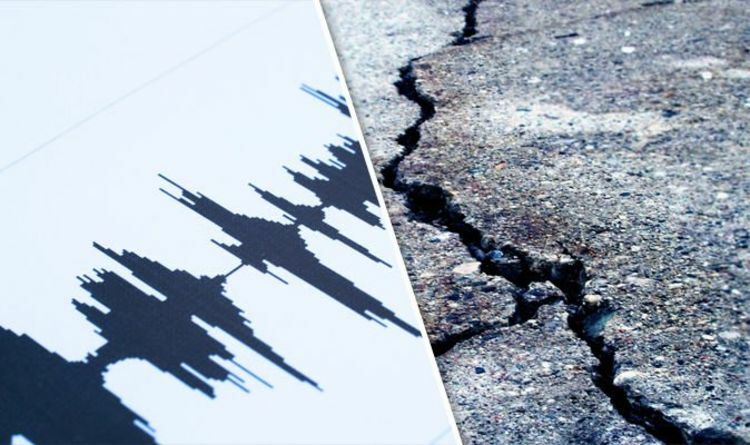 A planetary alignment of Earth, Neptune, Mars and our Moon could trigger a magnitude 6 quake somewhere around the world, according to website Ditrianum, run by researcher Frank Hoogerbeets who is a ‘new-age earthquake’ forecaster. The website stated the gravitational pull of the celestial bodies either side of our planet could pull on Earth’s tectonic plates, in a theory dismissed by experts. Mr Hoogerbeets does not give any indication where the earthquakes might occur however, but he predicts a tremor will register at around magnitude six, which “may cause a lot of damage in very populated areas”, according to Michigan Tech. He wrote on the website: “Some seismic unrest may occur from the 14th to the 16th due to the Moon's alignment with Neptune and Mars.